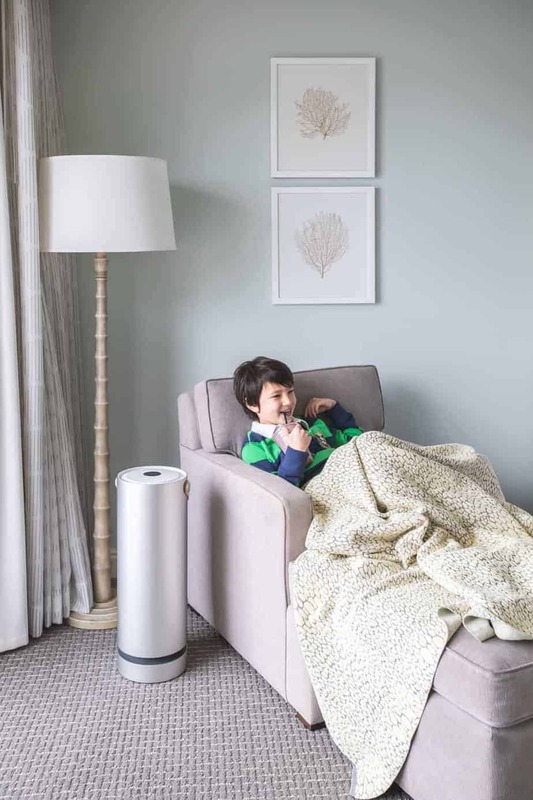 We’ve been using our Molekule air purifier for a little under a year now, and I thought it would be a good idea to pass along a good lesson we’ve learned while using the device. Taking a step back, my son was having very bad coughs at night for quite a few months. His primary care physician thought it was asthma and had him try out a lot of different inhalers, nasal drips and digestible medicine. Nothing worked all that well, and we decided to take him in to see if it was instead allergies. With help from the Allergy & Asthma Medical Group and Research Center (who were amazing) we found that my son didn’t have Asthma and instead suffered from allergies such as pollen, grass and predominantly dust mites. The doctor told us to immediately make sure we keep the house very clean, but to also get dust mite protective bedding and a solid air purifier. The results have been outstanding, my son went from coughing nightly for long periods of time to a few coughs here and there. For the first months of having the Molekule we used it solely in our sons room at night. That’s when he coughed the most, and where the doctor said to focus our attention with the bedding, extra cleaning and purifier. With positive results we decided to also bring it with my son to the living room area from about 5 pm to 8 pm, as weeknights the four of us are usually there doing homework, piano and board games, and weekends we’re oftentimes there for movie nights and lego-fests. The Molekule isn’t tiny but it’s easy enough to bring from one room to the next in our house. Our son (who is 8 years old) can lift and carry it from its strap, though it’s pretty big for him so most often it’s me or my husband bringing it to and from. My son likes the “Boost” mode for his room while sleeping. It gives a nice white noise when running in Boost mode that helps him fall asleep. I like it too, those soft noises like that or from a fan always did the trick for me (much better than the apps with raindrops, waves or thunder). When we bring the Molekule to the living room we just set the setting to “Silent”. Silent mode works as advertised and is perfect if we’re watching a movie or listening to some tunes. The other setting that we change in the living room compared to my son’s bedroom is the option when selecting room size. My son’s room is small so we select 200 sq ft, whereas our living room is bigger and branches into the kitchen, so we increase the room size setting. 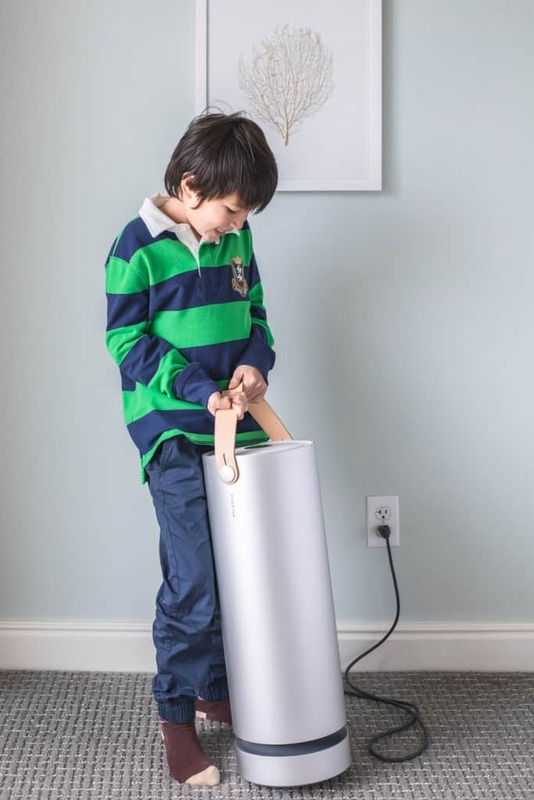 We did buy the Molekule for my son and his allergies but in reading about its technology and also seeing how the air is getting worse out there I like to also grab it for my office while I work in the daytime. I’m not yet consistent about it, something I need to work on. I’m lucky that San Diego doesn’t yet have the air quality problems as our neighbor to the north, Los Angeles, but the air in all cities doesn’t look to be improving, especially as industries grow and more cars are on the road. I see the air quality in China and it’s so scary, I hope it never gets that bad here. I guess my take on it is kind of like purified water… if we started getting purified water for one person in our family it’d just make sense for all of us to drink it and be healthier. Same goes for clean air. On that note I’ve read about some people getting two Molekules, but for the quality you’re getting it’s not a cheap machine so we aren’t at that step yet, especially since it’s portable. On a final note I wanted to mention a nice thing that’s happened since my son’s allergies have gotten under control. When his allergies were bothering him the coughing was bad enough on its own, but one of the other negatives that came with it was my son not getting enough good sleep each night. After addressing his dust mite allergies my son now gets more sleep, and better sleep (less interruptions = more REM sleep). This has in-turn had positive effects on his school work and overall temperament. He used to get frustrated with himself for not being able to sleep well and would blame and get mad at himself about it, something I hated seeing. He’s now healthier and overall happier, and for that I thank his doctors, his bedding (including mattress cover specific for dust mites), and his Molekule air purifier. To learn more about Molekule, click here! My husband and daughter both suffer from allergies and would probably benefit from a air purifier like this. It looks like a very quality product. I have heard about this on the radio. It sounds like it does a wonderful job of really cleaning the air. I have three dogs, I know it would make a difference with us. We need this. With two cats, and allergies, this would come in handy for sure. We’re in Texas, so our allergies can go nuts at times. We all have asthma and allergies, so an air purifier is important for us. This one looks like it would be perfect for my family. 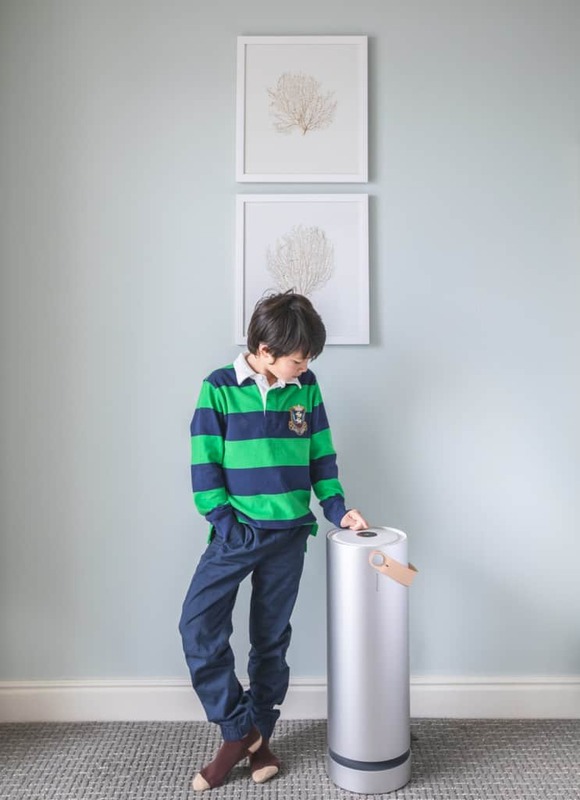 I don’t use a molekule air purifier, but I love your post and will talk with my family about taking one. I think we really need one. We are lucky our kids don’t have allergies but every winter my son gets a bad cough for several days. I would like to try this out in the winter for him. This sounds like a great air purifier to have around the home. I have to admit with the animals we could probably do with something like this ourselves. I’m convinced that we need one of these. Our home is small but packed with things that give my kids allergies. My niece has allergies too. She always has cough or colds because of dust. This might be what we need for her. That sounds like an awesome purifier. We have purifiers in the house too. They are must haves here because our son gets seasonal allergies. It sounds like a great product! I would imagine you sleep better now too because you aren’t worried about him. My mom has tried a couple of air purifiers with success. I will let her know about this one; I think she would like the silent mode. I have been saying for years that I need an air purifier! I need to seriously look into this one! All of our kiddos have breathing issues. And it strikes anytime- cold winter air, spring and fall allergies and the summer heat. Our two youngest and my husband struggle the most. We need one of these! Sounds like the perfect solution. And I love the look of it! I hadn’t heard of this air purifier before, but it looks like a good one. I would love to check this out sometime. I have never heard of this purifier before. It looks like a good option and very versatile.